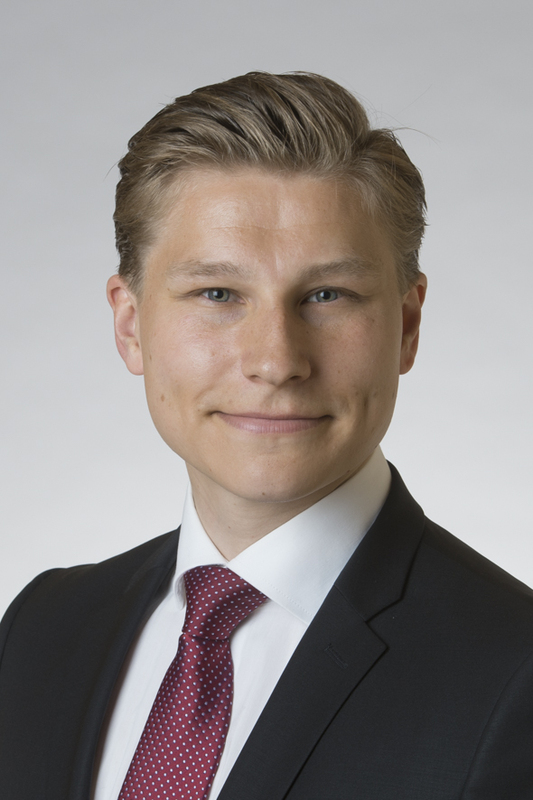 Minister of Justice Antti Häkkänen. Minister of Justice Antti Häkkänen met China's Minister of Justice Zhang Jun in Beijing today, 1 February. At their meeting, the Ministers discussed human rights, independence of courts, lawyers' rights and judicial cooperation between China and Finland, among other things. - China is one of the key players in the global arena and their judicial attitudes are reflected in the international politics. Finland is engaged in close judicial cooperation with China. It is our objective to support the rule of law development in China and to enhance respect for human rights in Chinese judicial attitudes, Häkkänen says. Judicial cooperation between the countries has focused on supporting China's priorities of any given time. The most important forms of cooperation have been bilateral expert seminars and visits that have resulted in the issue of significant development recommendations on crime prevention, legal aid, position of lawyers and criminal sanctions, for example. In the discussion between the Ministers, Häkkänen brought up the human rights situation in China and the key role that lawyers play in securing access to justice for all. -We are concerned about the arrests and other treatment of lawyers in China. In a state governed by the rule of law, lawyers have a central role and they must be able to carry out their duties in accordance with their rights. Minister Häkkänen also brought up counter-terrorism and promotion of human rights. -Security must not be used as an excuse for violating human rights. For example, any new technologies and surveillance methods introduced must be in harmony with human rights, Häkkänen said. Häkkänen stressed that a reliable judicial system is also a requirement for business activities. -Independence of courts and protection of intellectual property rights are among topics that companies are concerned about. A reliable judicial environment is a key prerequisite for economic growth, Häkkänen said.